Cescaphe Ballroom by Cescaphe Event Group in Philadelphia is a beautiful location for your wedding. 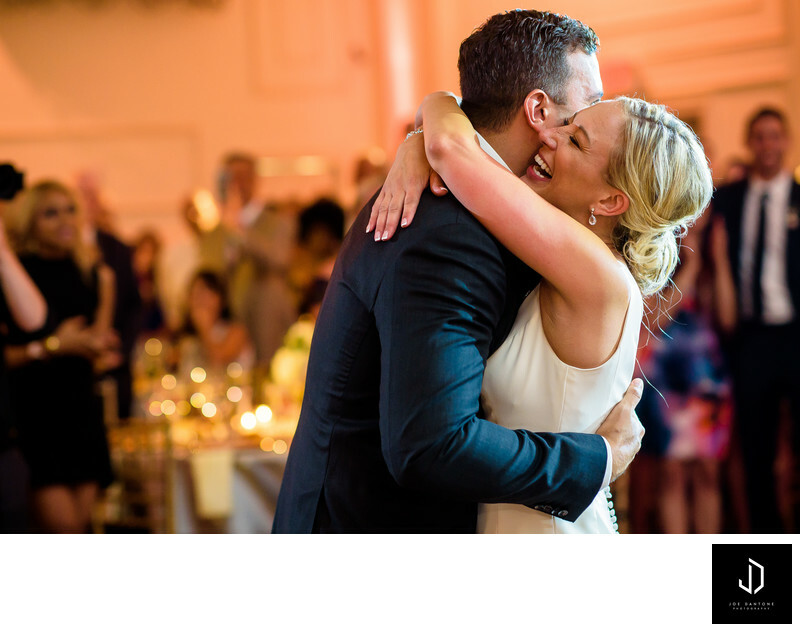 This image was photographed during this newly weds first dance in this Philadelphia wedding venue. Cescaphe ballroom is probably one of my favorite philadelphia wedding venues. Its large, the cescaphe staff is THE best, the events are put together with extreme focus to detail, and all of Cescaphe wedding venues are beautiful!